Here’s how you can downgrade iOS 12.2 to iOS 12.1.4 on your iPhone, iPad, or iPod touch the right way. This is, of course, a relatively simple and easy-to-follow process which will leave you with a fresh installation of iOS 12.1.4 on your device. 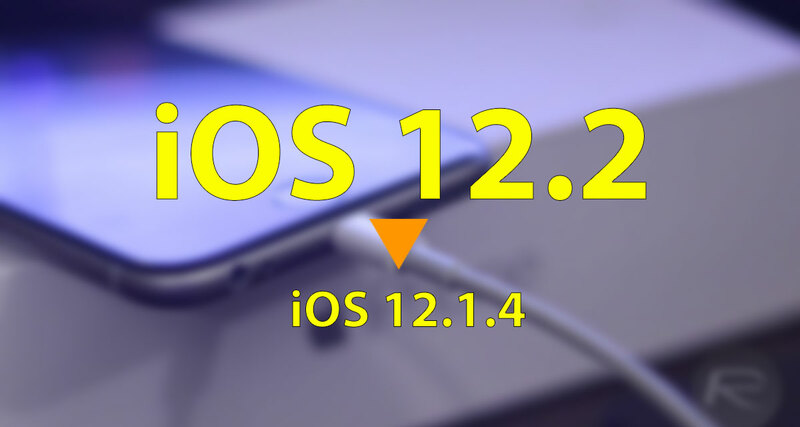 If you have already made the decision that iOS 12.2 is not for you – for reasons which will be known to you – then this is an opportunity to get back to iOS 12.1.4 and back to a firmware version that actually meets your needs. Access to either a Mac or PC with the latest version of iTunes installed. This is actually very important and you won’t be able to proceed without. Be in possession of the correct iOS 12.1.4 IPSW file that has been compiled and released for your particular device. If you don’t have it, you can download it from here. An understanding and acceptance that you can only go as far back as iOS 12.1.4 as no additional versions of iOS are being signed by Apple. This isn’t ideal from a jailbreak perspective but it’s as good as we can do. 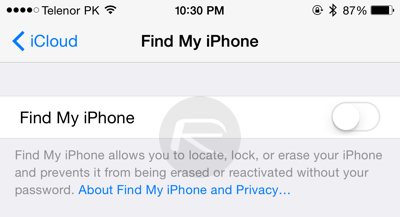 Step 1: You will first of all need to make sure that Find My iPhone is switched off on the device. Launch Settings > iCloud > Find My iPhone and ensure that the switch is toggled to the OFF position. After successfully achieving DFU Mode, continue with the steps below. Step 3: With the device in DFU Mode and iTunes running, hold down the Option (Mac) key or Shift (Windows) key and click on the Restore iPhone/iPad button. iTunes will then need you to provide it with the location of your iOS 12.2 IPSW file. Select this on your machine to continue. Step 4: Once you have told iTunes where that IPSW file is located, the software will jump into action and go through the process of installing it to your connected device as a fresh new installation. After it has finished, you will be left with a device running iOS 12.1.4 as a fresh install on your iPhone/iPad.